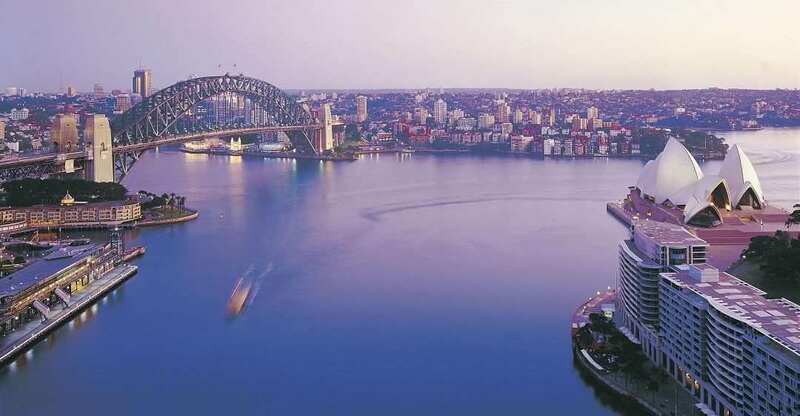 Sydney, Australia, where the things to do and places to see are endless. To help you make the most of your time here, we’ve put together some sightseeing suggestions, dining recommendations and places to visit in the beautiful city of Sydney. Perhaps Sydney’s most recognisable tourist attraction is the Sydney Opera House. Since its completion in 1973, it has received much acclaim and admiration thanks to its spectacular architecture and scenic harbourside setting. 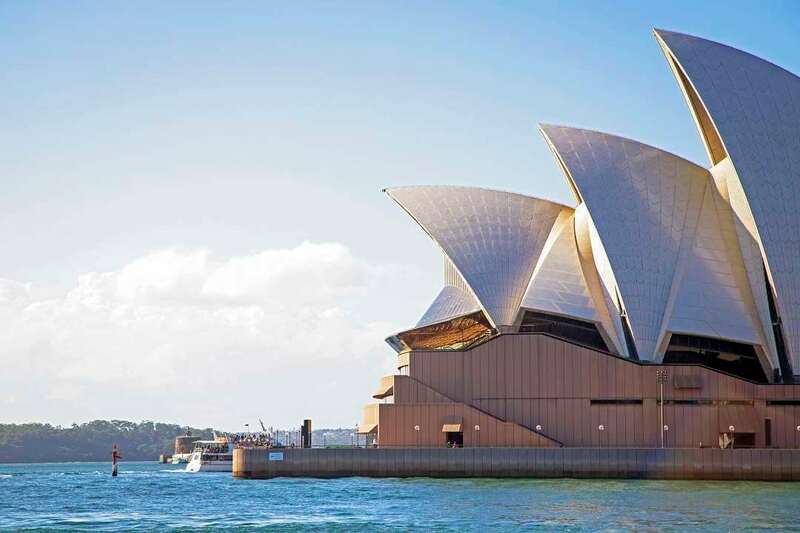 It’s allure doesn’t stop at aesthetics, the Sydney Opera House is also one of the city’s leading cultural centres, and is home to a number of year-round events spanning opera, art, festivals, theatre and music. Whenever you end up visiting Sydney, the Opera House is one of the places you absolutely must visit. You wouldn’t think that a beach so close to a city centre could be so beautiful, but Bondi Beach surpasses all expectations. 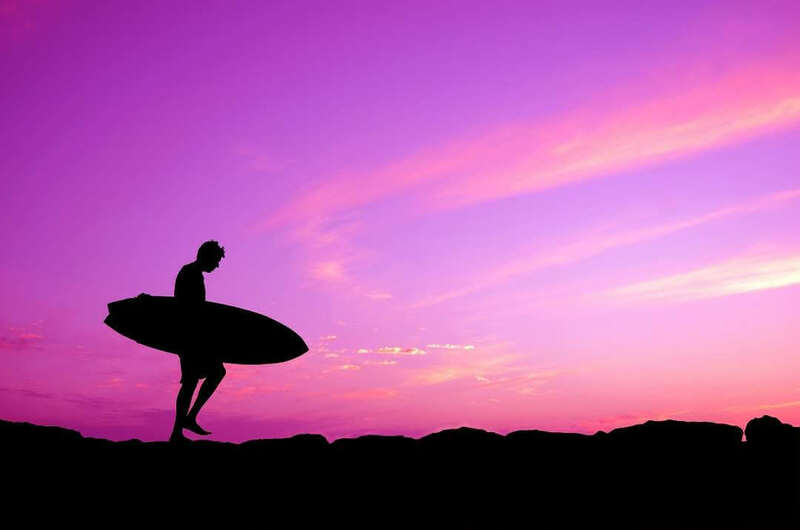 A surfing and watersports hotspot – there’s always something going on. 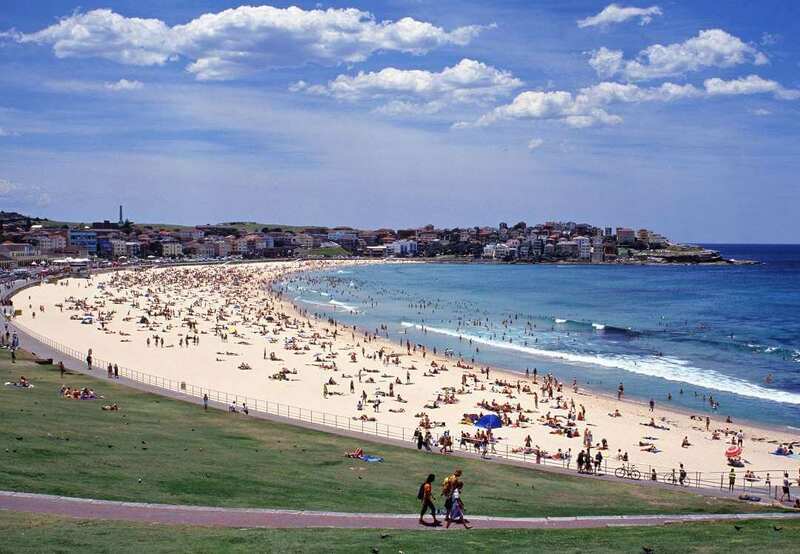 Bondi Beach also is home to quaint shops and cafes, which can be found along the beachfront, soaking up the sea views. For those seeking a bargain, check out the Bondi Beach Markets, which are held every Sunday. So if you’re looking for things to do in Sydney, a modest trip to the beach can actually offer up a lot of interesting ways to spend your time. If you’ve allocated time during your sightseeing in Sydney to the Opera House, be sure to make the short walk around the harbour to the Royal Botanic Gardens. One of the most breathtakingly beautiful attractions that you will come across in Sydney, you’ll appreciate finding such natural beauty at these gardens in the city. Over a million plants and flowers flourish in the Gardens’ many zones, including the Palace Rose Garden and the Rainforest Walk. Don’t worry if all that walking in the sunshine gets a bit tiring, because there’s a hop-on hop-off train. This fantastic Sydney tourist attraction is open daily and entry is free. When it comes to things to do in Sydney, why not find out more about the incredible country you’re visiting at the Australian Museum? Its exhibitions are ever-changing and interactive, chronicling stories of Australia and the Pacific beginning thousands of years ago. You’ll find it right in the heart of the city, so there’s no reason to miss out on one of Sydney’s top tourist attractions. This fantastic restaurant looks out onto the Opera House and the Harbour Bridge, giving you the perfect setting for dinner. The food menu is mouth-watering thanks to Head chef Peter Gilmore who has created a unique botanical experience, including edible herbs and flowers picked from his very own garden. If you are looking to enjoy a special or extravagant meal out this award-winning restaurant is the place to visit in Sydney. Dine on delicious, authentic Italian food in the company of the finest Australian art collected by the owner Lucio Galletto at his popular restaurant, Lucio’s. You’ll find it in Sydney’s inner suburb of Paddington, with its fragrant aromas tempting in locals and tourists alike. There’s nothing quite as refreshing than ice cream in the sunshine. With branches throughout Sydney, you simply have to sample the ice cream and gelato served up at Gelato Messina. The store’s world famous gelatos come in several decadent flavours, such as salted caramel and white chocolate – a customer favourite. Limited edition special flavours also come out once a week, so even if you’ve been before, you have the perfect excuse to come back. Step inside and you’ll be greeted by a roaring wood fire and the scent of delicious food, making Nomad the perfect place for a relaxed and cosy evening out. Located in the inner city suburb of Surry Hills, Nomad is home to head chef Nathan Sasi who creates everything from scratch, from spices to bread to cheeses. He even has a maturing cabinet full of his finest homemade cheese (be sure to try the creamy Jersey milk halloumi off the menu). 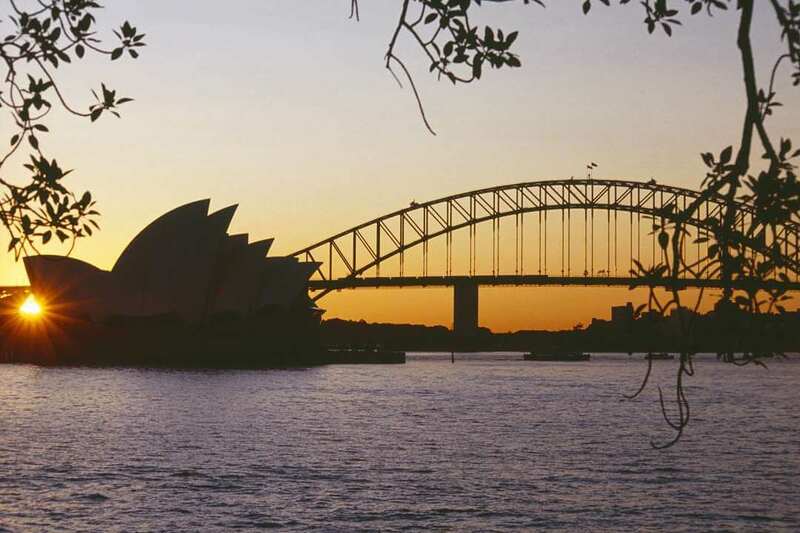 Overall, its one of our top places to visit while you’re in Sydney.